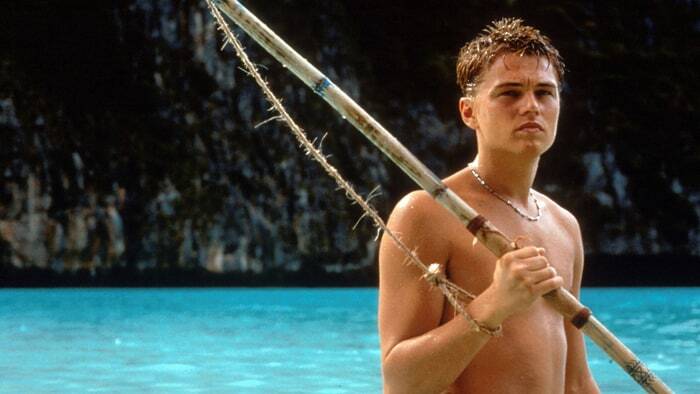 Thailand authorities are taking action in temporarily closing down the beach made famous by Leonardo DiCaprio’s “The Beach”, to allow the recovery of its beauty. The beach in question is Thailand’s Maya Bay, which is said to be closing down annually for four months starting this June to prevent any more tourist-caused environmental damage, as well as to begin the rehabilitation of the island’s coral reef and sea life. 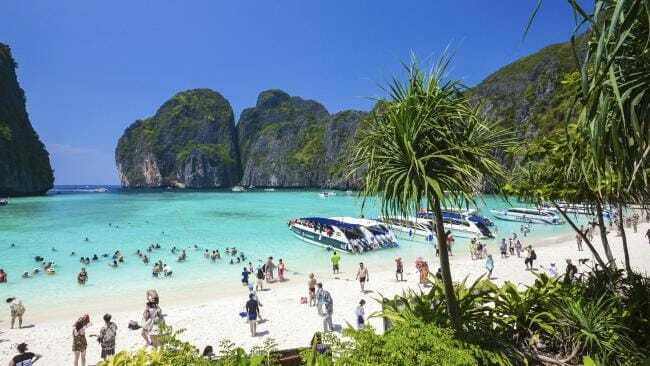 The order was given by Thailand’s National Park and Wildlife Department as an attempt to recover the marine life of Maya Bay which has been opened year-round since a Hollywood crew shot there for “The Beach” back in 1999. "Overworked and tired, all the beauty of the beach is gone. We need a timeout for the beach”, stated marine scientist and member of Thailand’s national strategy committee on environmental development, Thon Thamrongnawasawat according to The Hollywood Reporter. Thon explains that the temporary closing of the beach will allow the rehabilitation process of the beach to start. The beach has an average of 200 boats and 4,000 visitors every day, which will soon be set to a limit of 2,000 tourists a day during its reopening. Boats will no longer be able to anchor there anymore, which means that they will have to dock on the floating piers located at the opposite side of the island. Maya Beach was used to film “The Beach” back in 1999. There have been other islands which have been closed down due to mass tourism such as Koh Yoong, part of the Phi Phi island chain and Koh Tachi, in the Similan Islands National Park; both have been off limits to tourists since mid-2016. Thon, who recently surveyed both islands have seen the results and it has been amazing. From bleak areas of sea life and coral bleaching, it is now filled with robust and colourful sea life, he said. He believes that the annual closing of Maya Bay will result in the restoration of the island’s sea life as well. “The Beach”, a dark backpacker tale based on a novel of the same title by Alex Garland, saw DiCaprio play Richard, a young American seeking adventure in Bangkok until he meets someone who tells him of a pristine uninhabited island and a commune made up of tourists that have settled there.